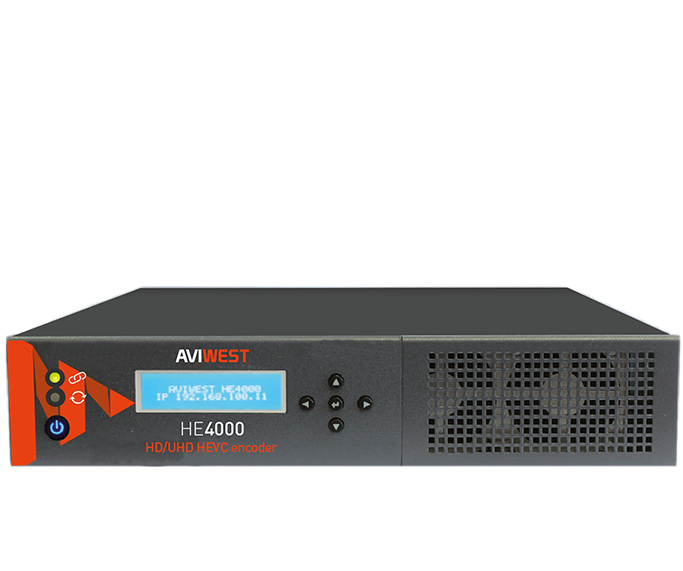 Optimize and simplify your news vehicles operations by expanding their overall transmission capacities with cellular connectivity. 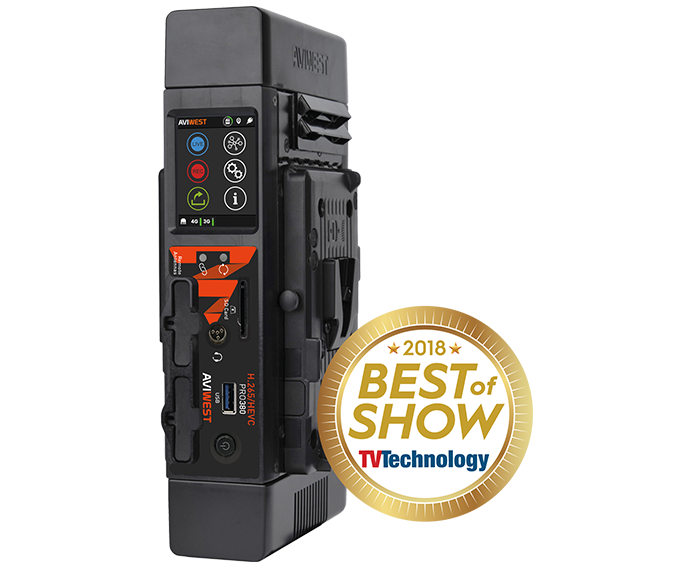 Wireless «remote / REMI – at-home production enables broadcasters and live TV producers to create more live productions from more locations using the same staffing. No more need to deploy bulky and costly vehicles and large production crews, video professionals are able to produce live from their centralized control room. 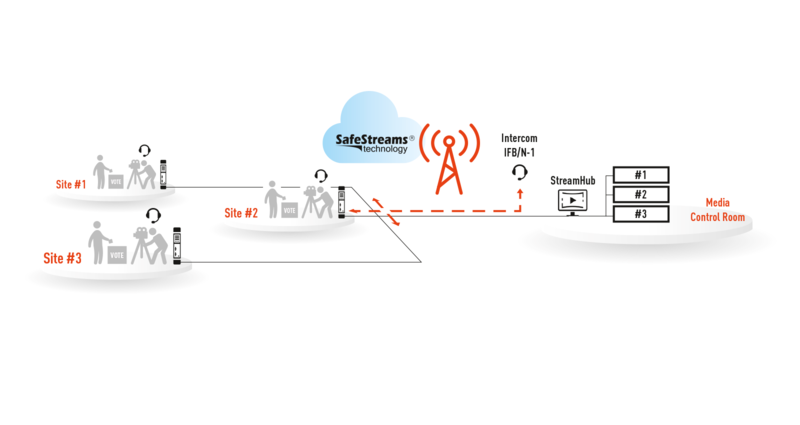 Our bonded cellular transmission solution enables producers to deliver perfect video genlock and lip synchronization across multiple cameras through the public internet or unmanaged networks. Therefore, viewers experience the live event excitement! 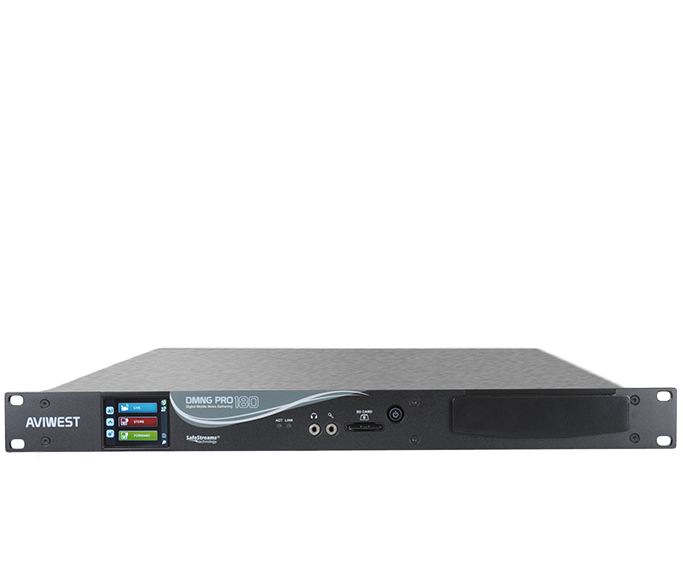 The RACK180 guarantees superior performance in all environments, including crowded cities and bad weather conditions. 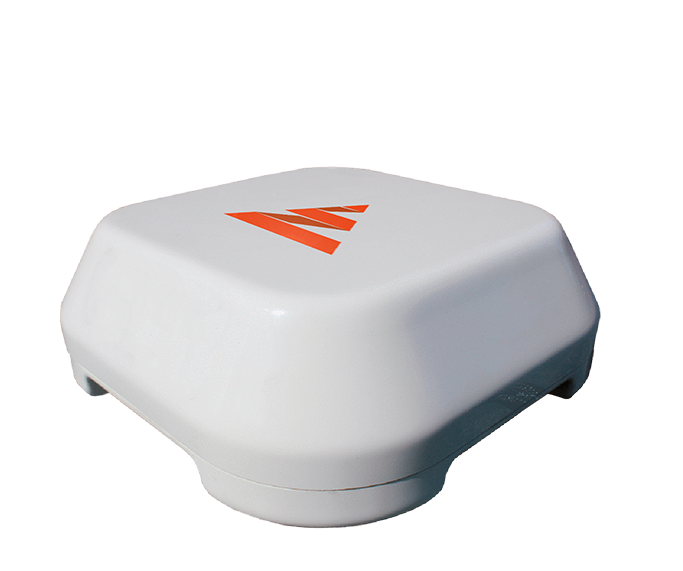 It also increases our flexibility in the field by enabling us to utilize affordable Ka-band satellite spectrum and cellular networks. The end result is a better video-quality experience for our viewers and lower operating costs for our organization. 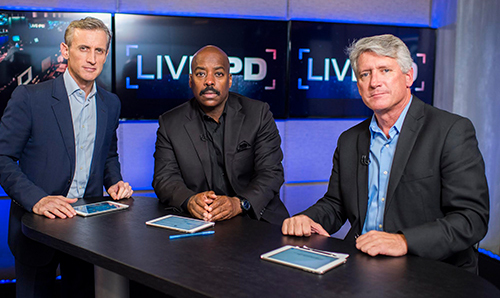 "Live PD" is the first show of its kind to capture and stream live video of police officers on patrol, using bonded cellular technology. 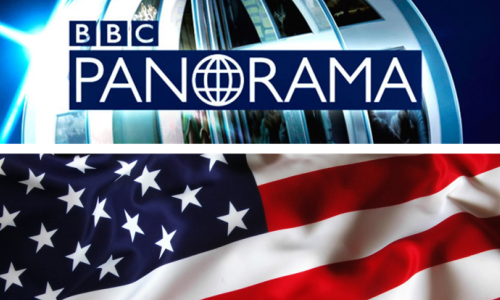 The British Broadcasting Corporation (BBC) Panorama team, deployed an AVIWEST platform for its coverage of the U.S. presidential election last November.